Weight: 10 oz. - 11 oz. 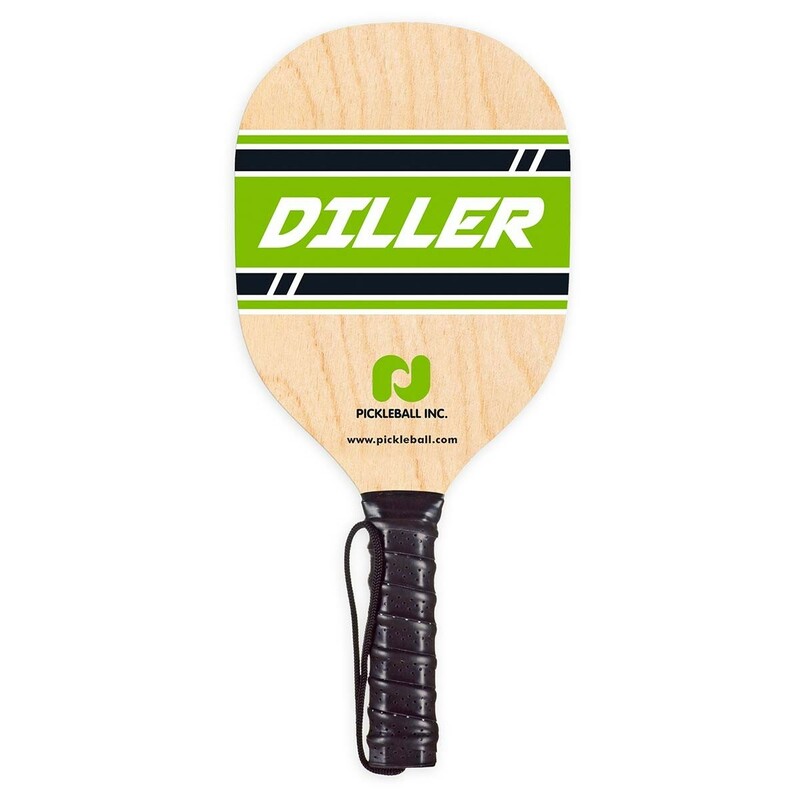 This Diller paddle helps players experience the original feel of the game and is ideal for institutional or recreational play.